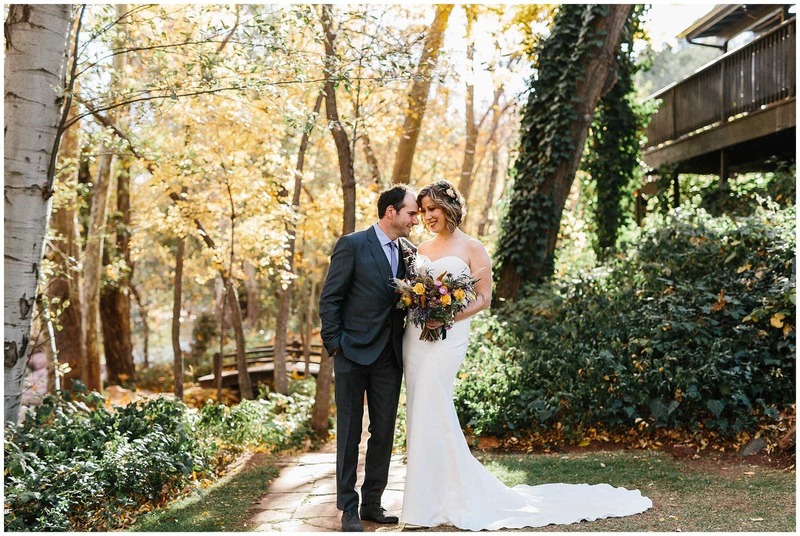 THESE COLORS!!!! 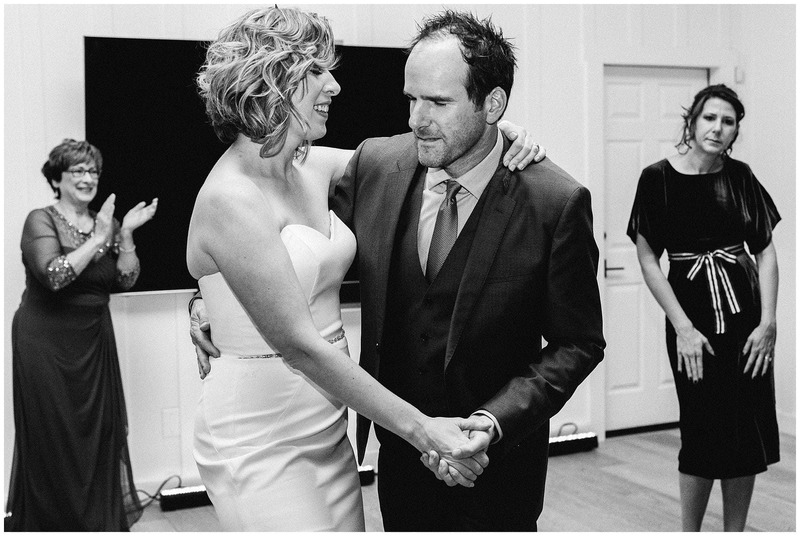 were UNREAL!!! 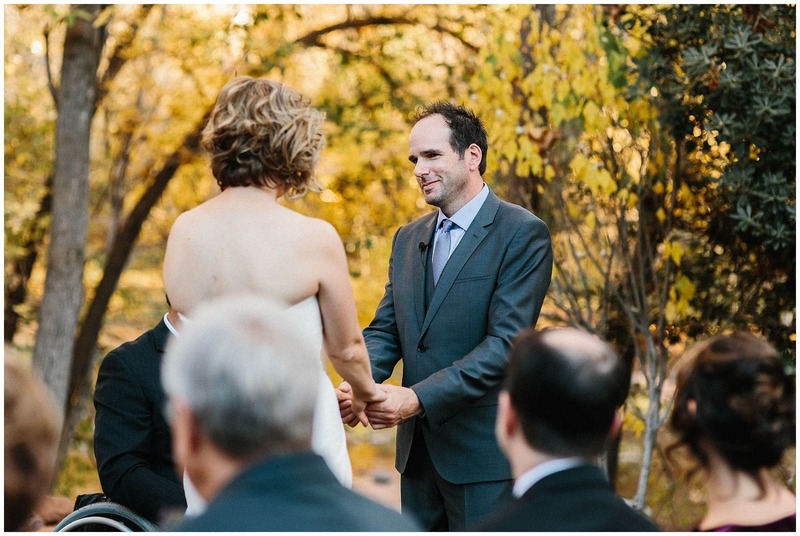 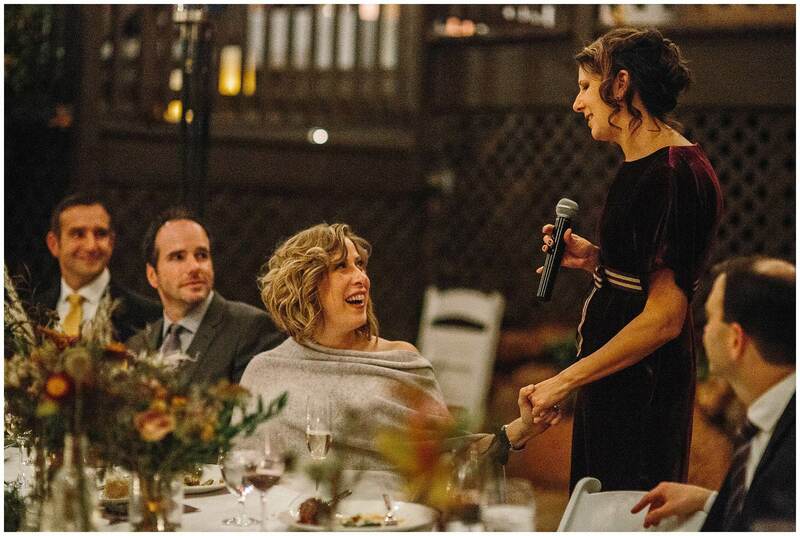 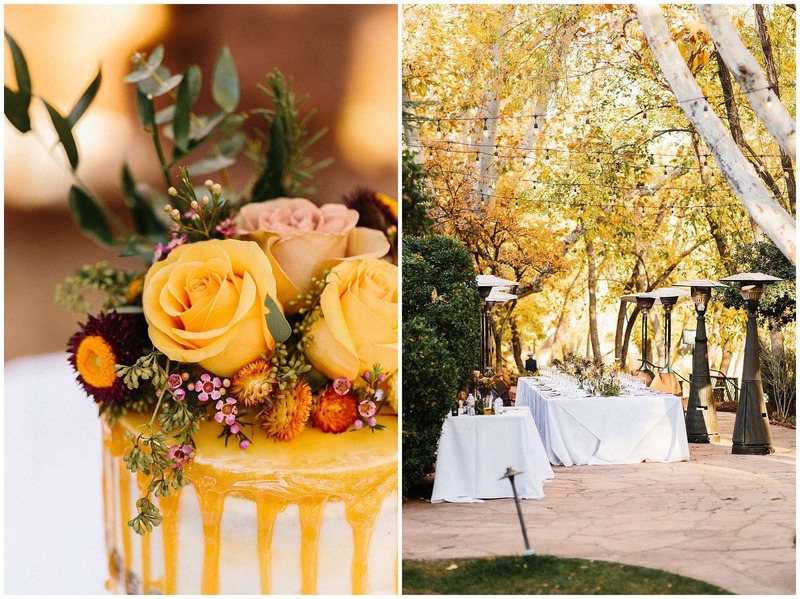 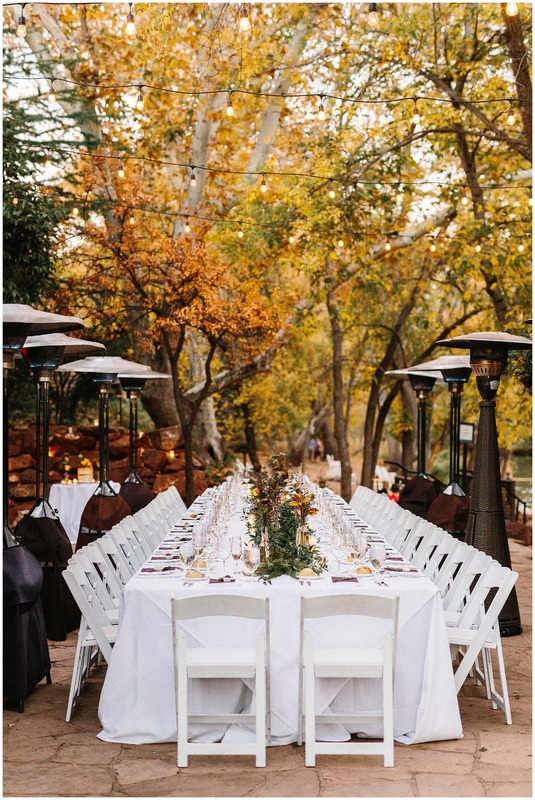 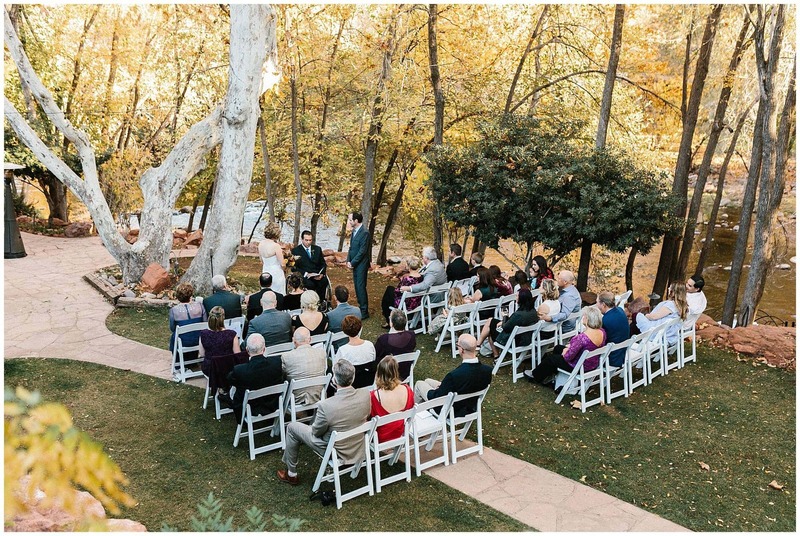 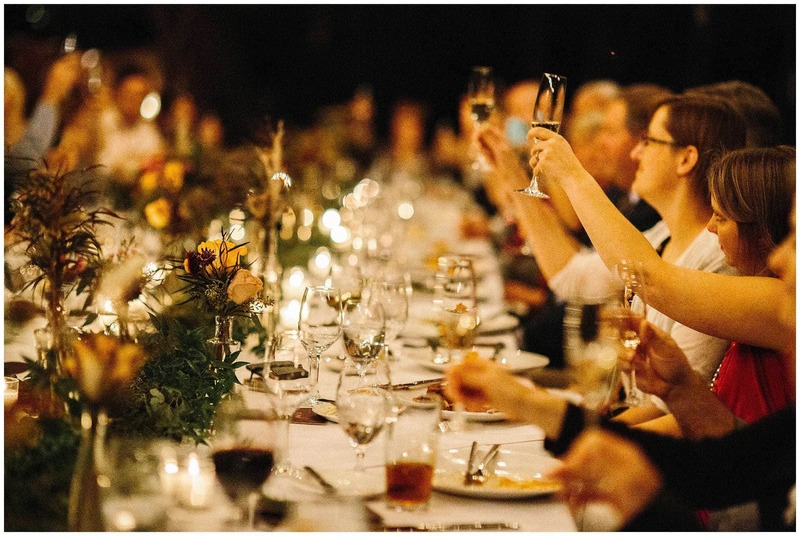 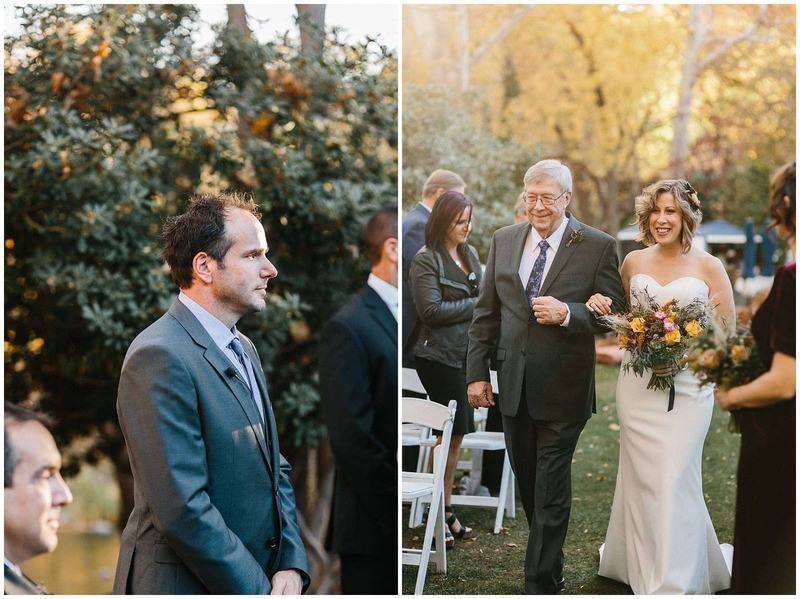 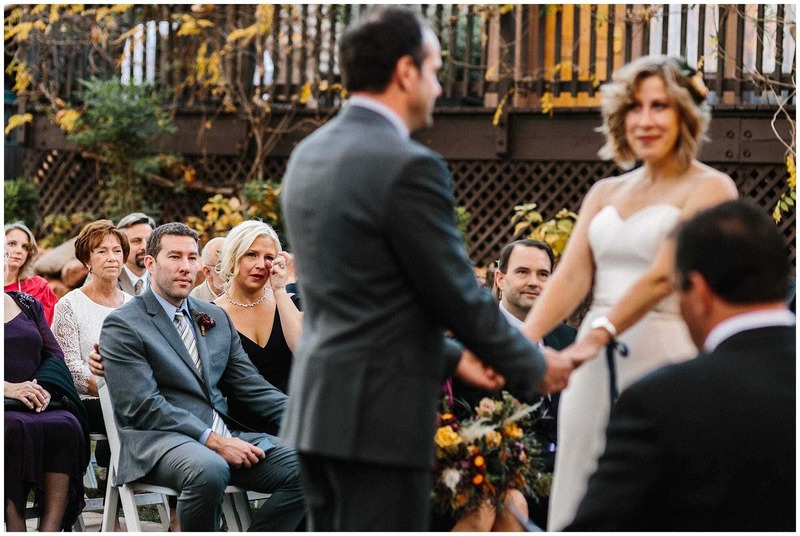 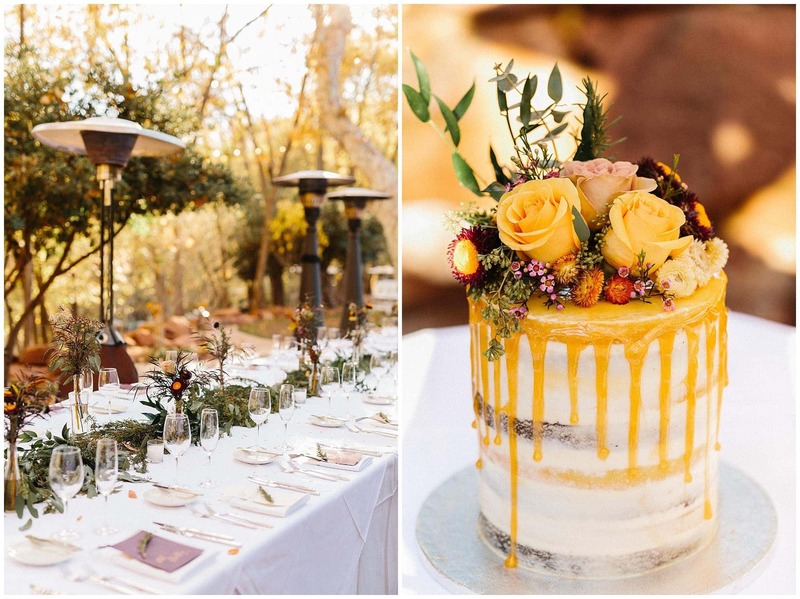 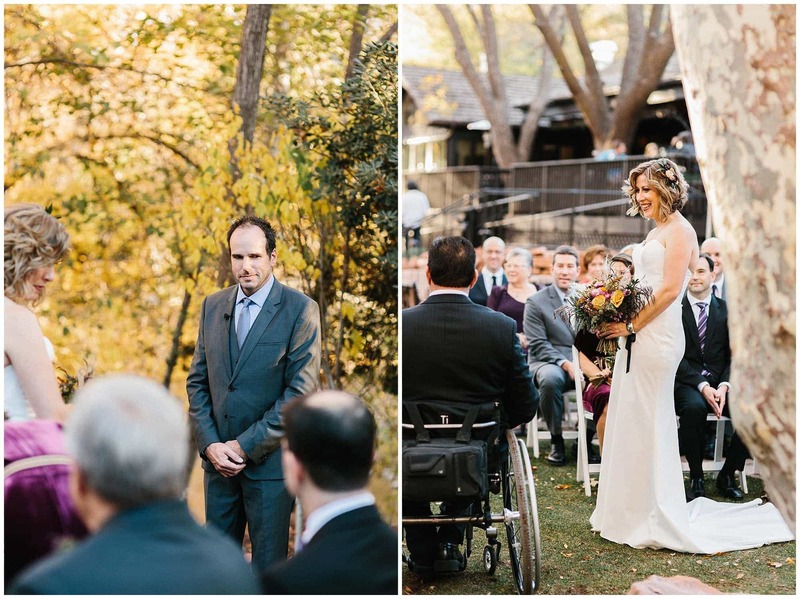 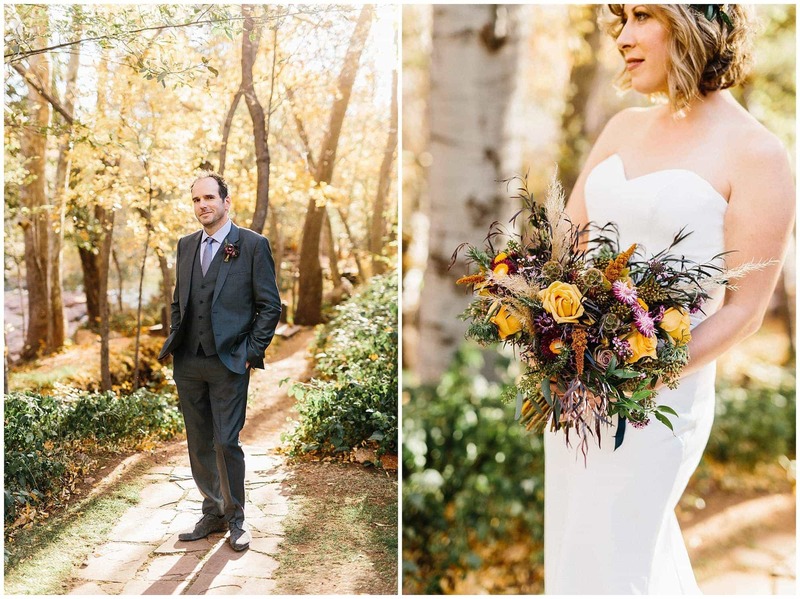 Who knew a late November creekside wedding at L’Auberge would be the perfect temperature with all the right autumn colors. 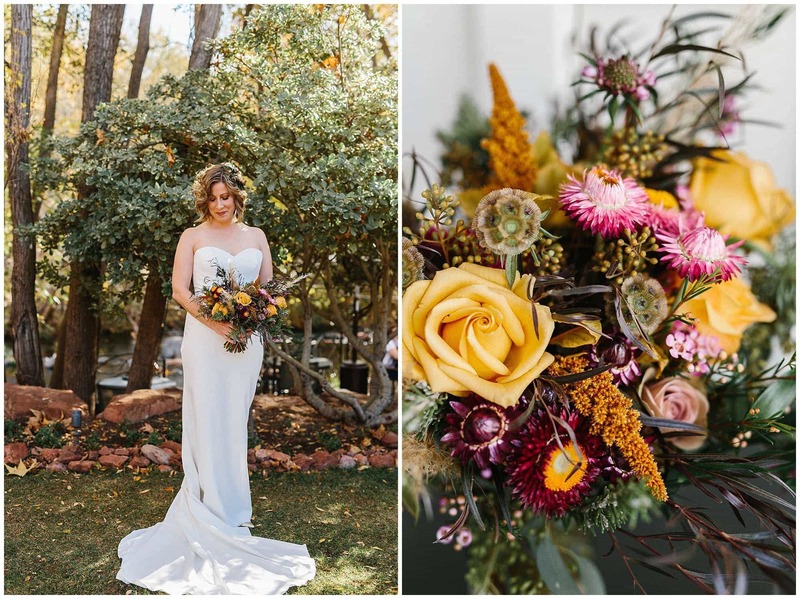 The orange, to the pinks to the maroons and greens. 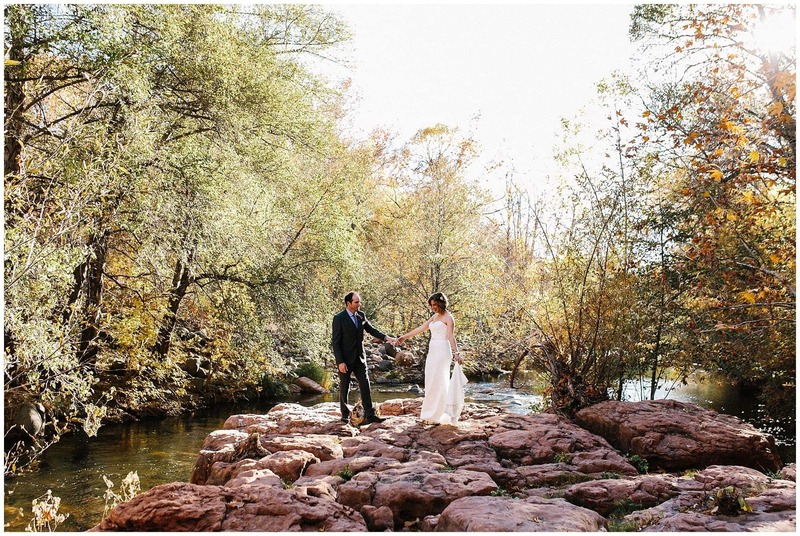 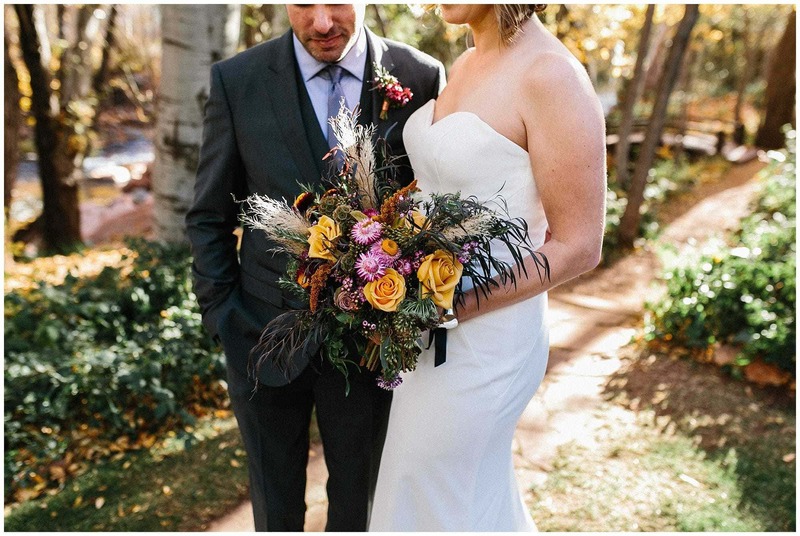 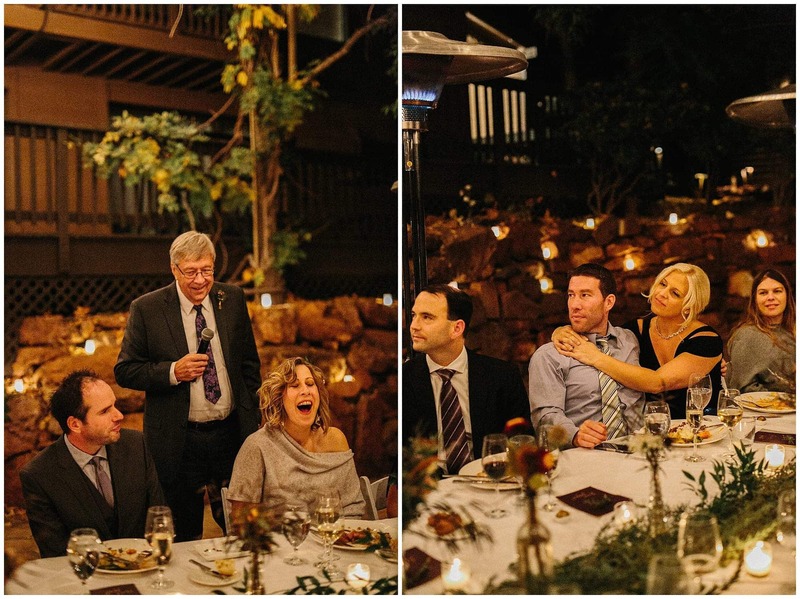 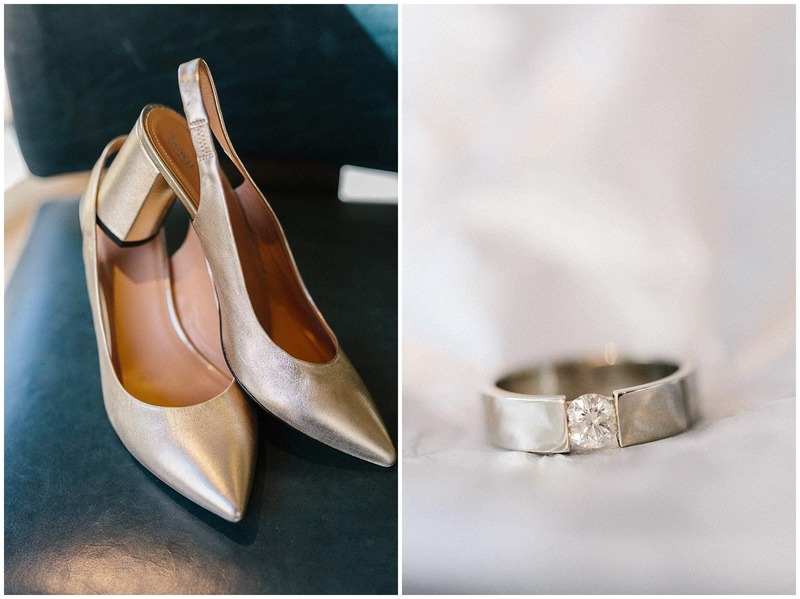 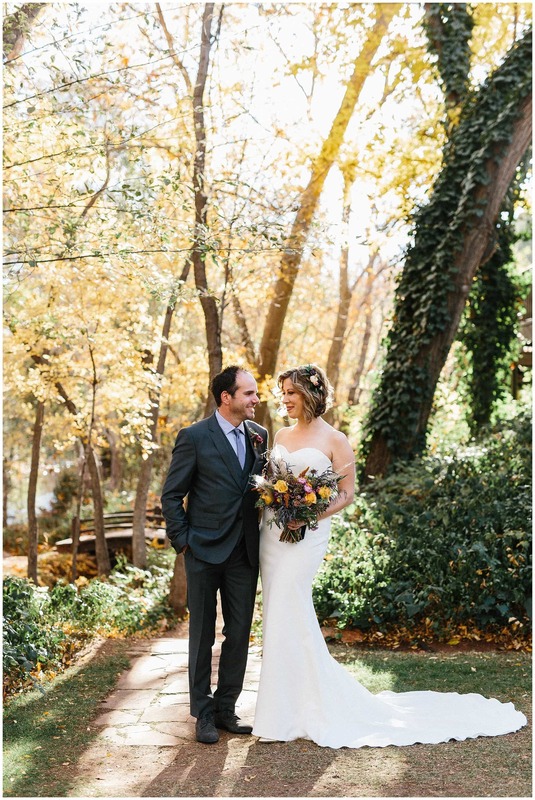 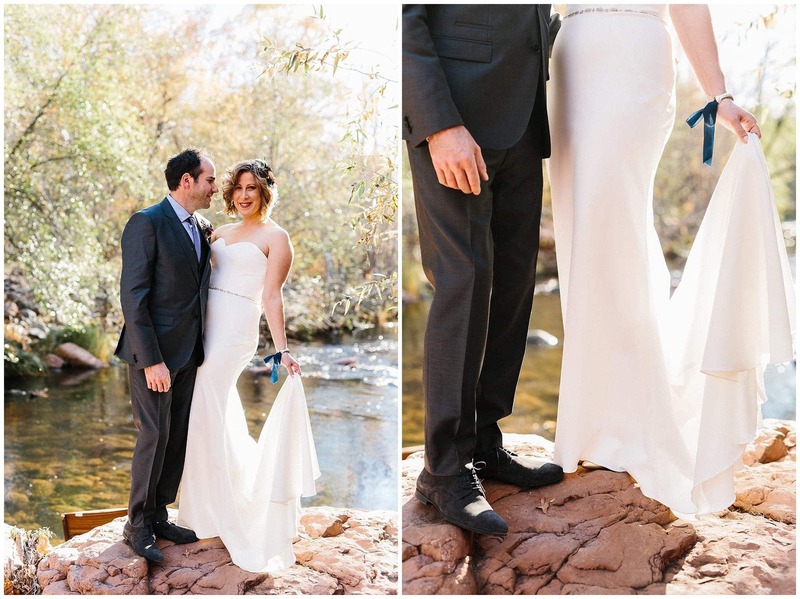 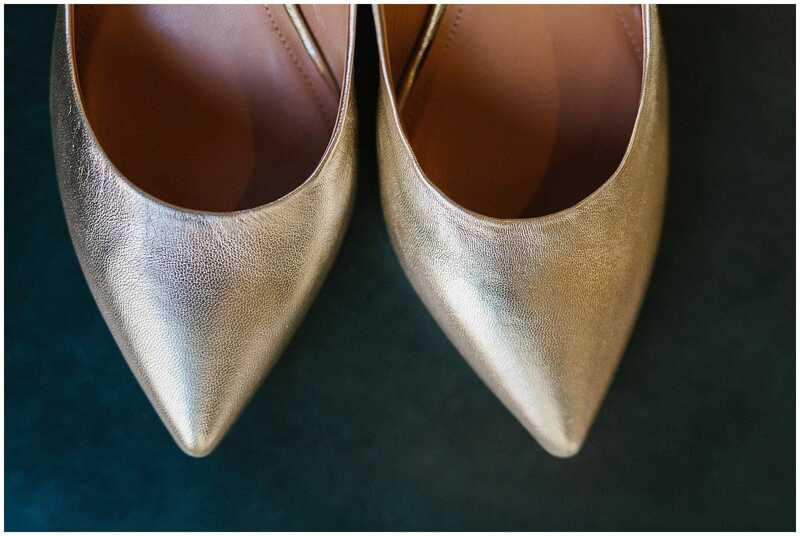 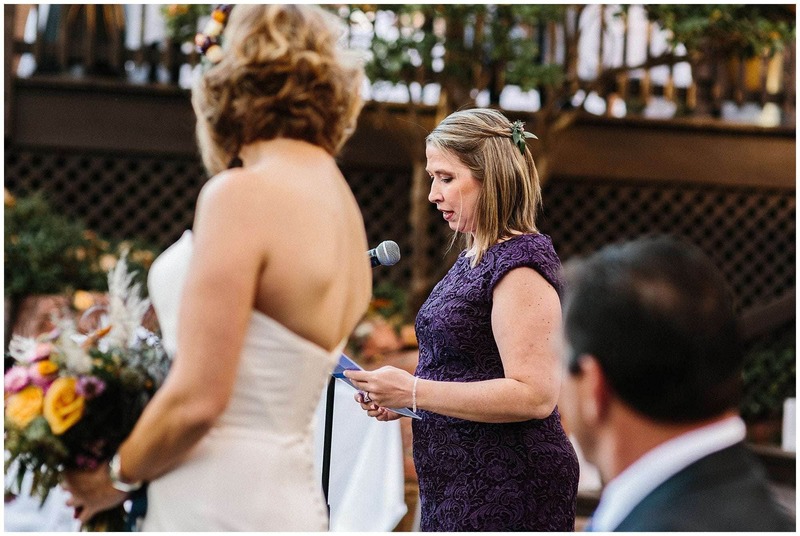 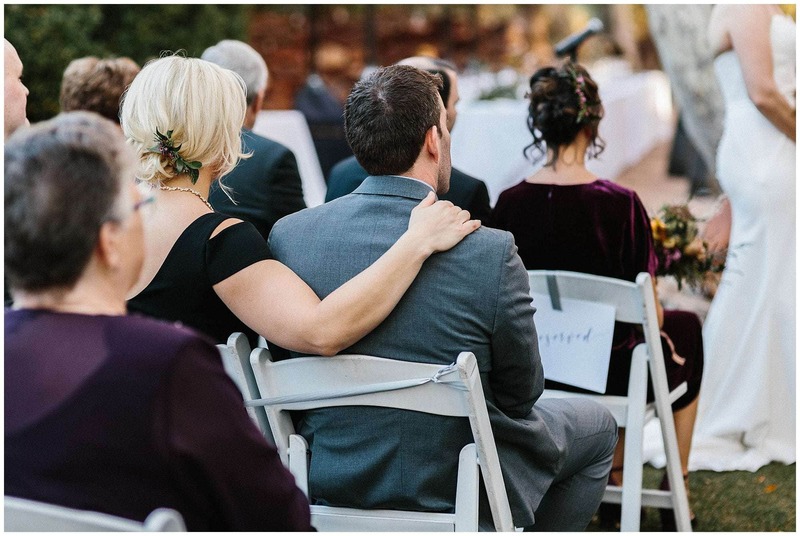 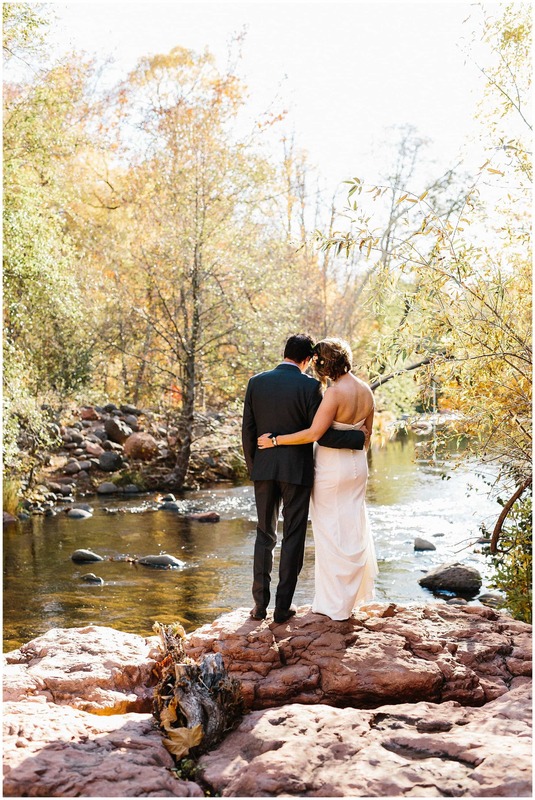 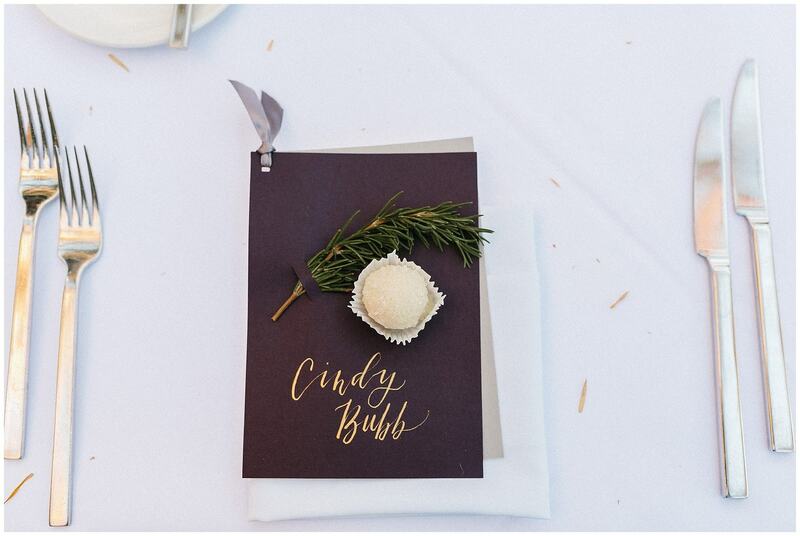 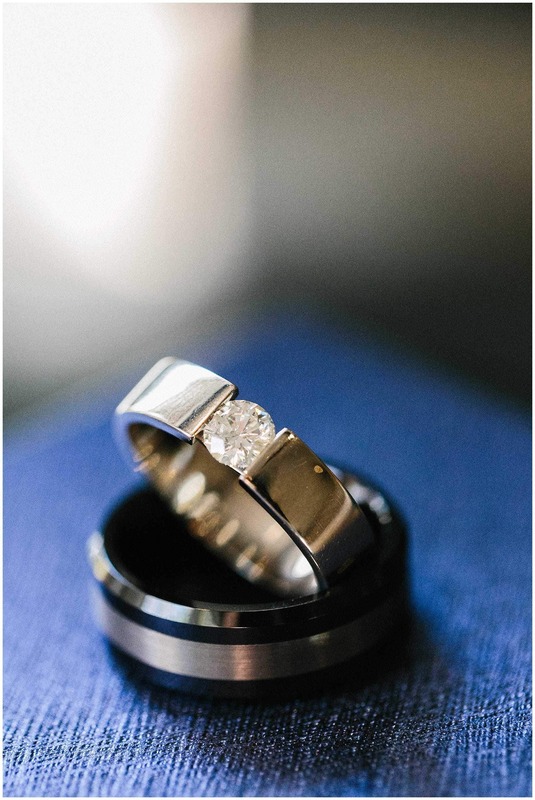 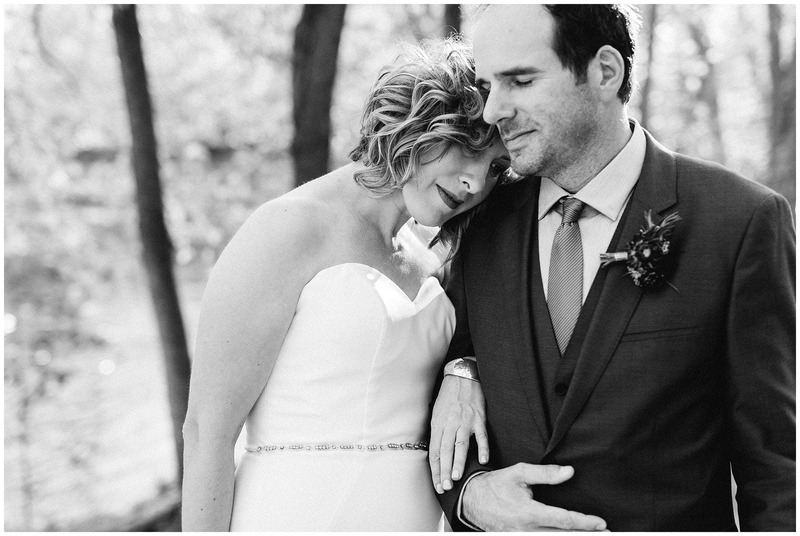 Cindy and Mark chose the very best weekend to have their small intimate wedding in Sedona. 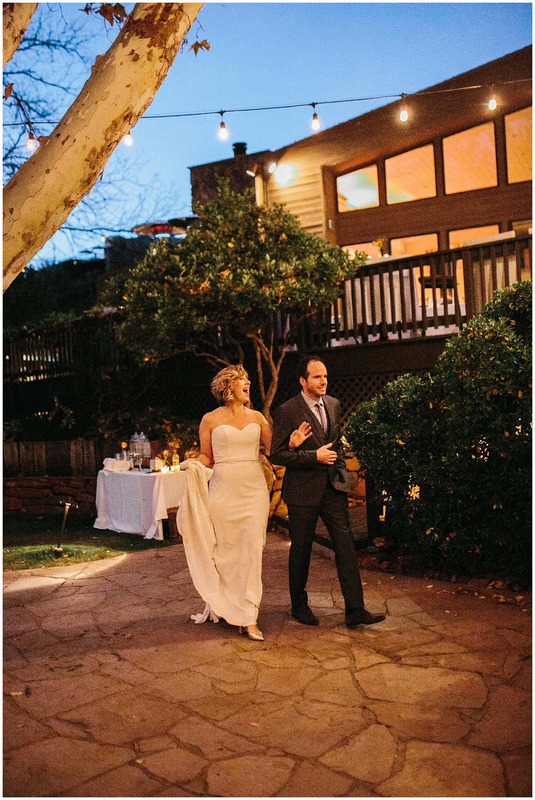 They met a few years ago while working at the same architecture firm in Boston. 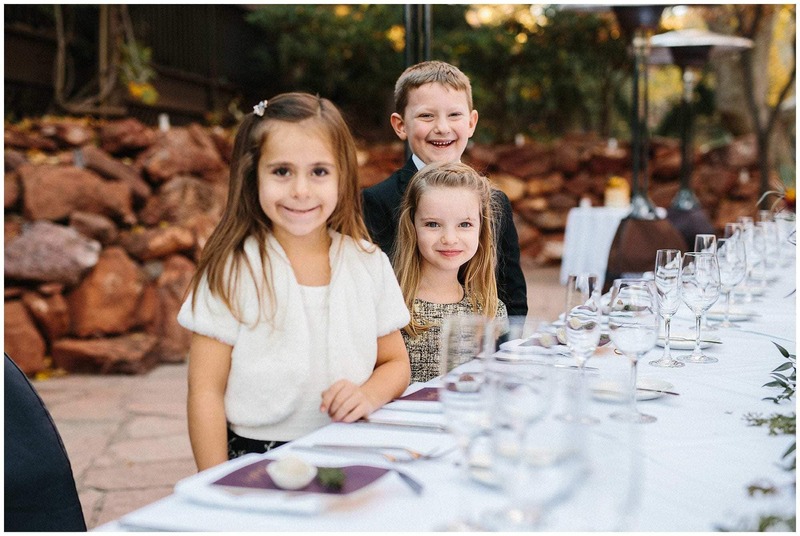 With new opportunities opening in Phoenix, they moved and now live in a cute downtown house with character and warmth. 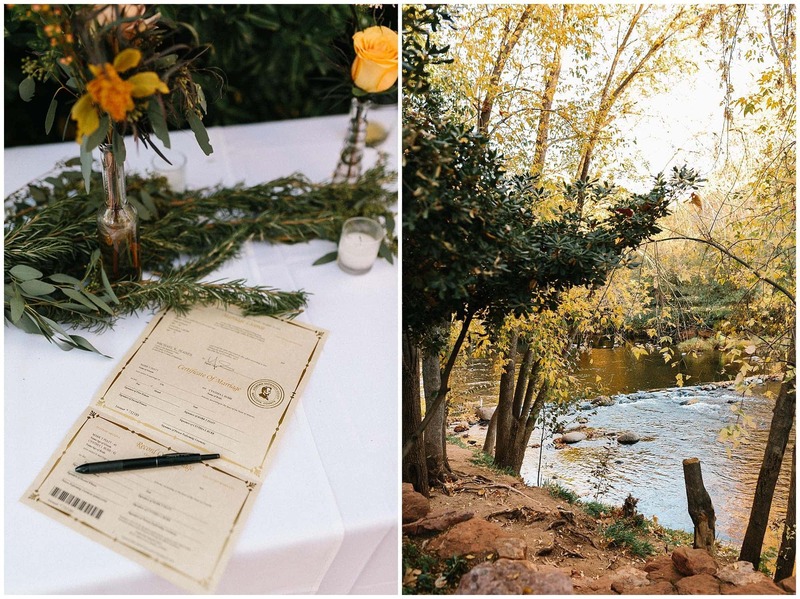 Their wedding day was one of those perfect sweet days filled with the right amount of guests, warm breeze, and creek sounds. 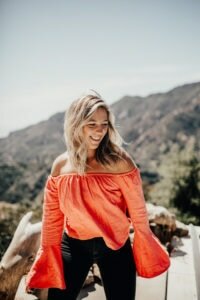 She is gentle, creative, and compassionate. 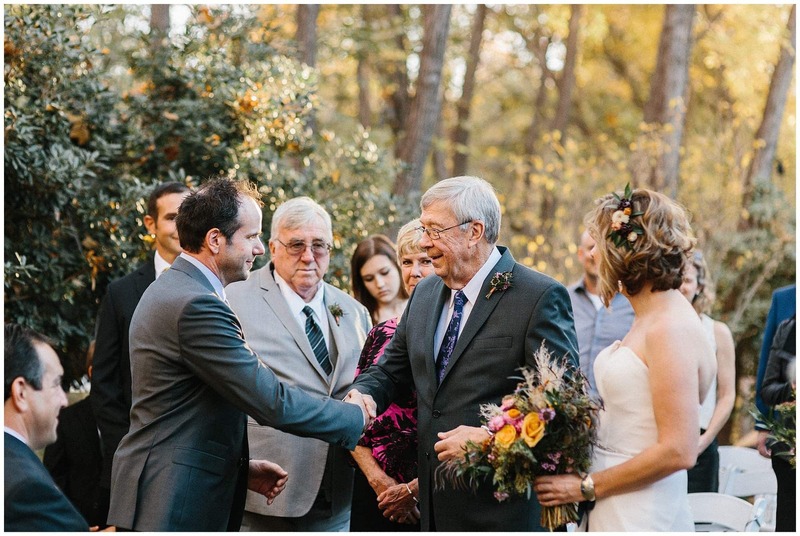 He is kind, direct, and corky. 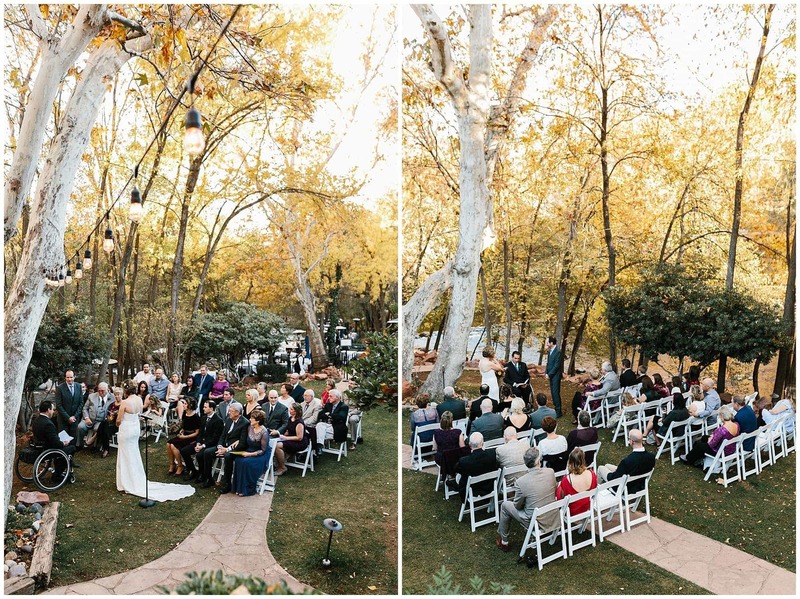 Mark’s brother performed the wedding ceremony down on the lawn over looking the trees and water. 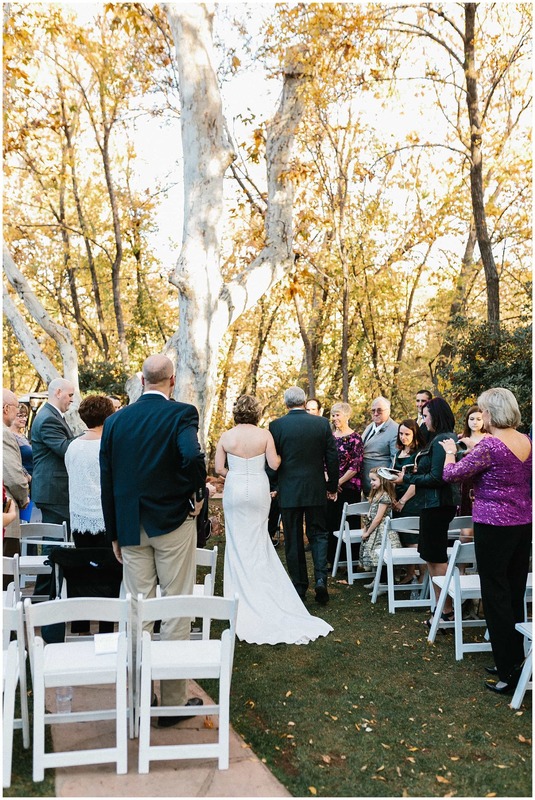 The sun came in at our backs and lit up Cindy as her and her dad walked down the isle. 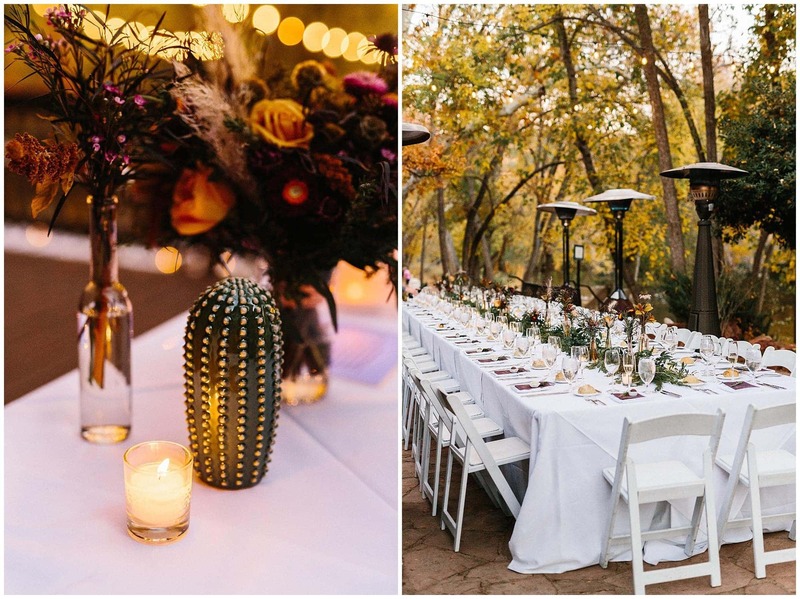 If you know me at all, you know I am obsessed with long tables that go on forever. 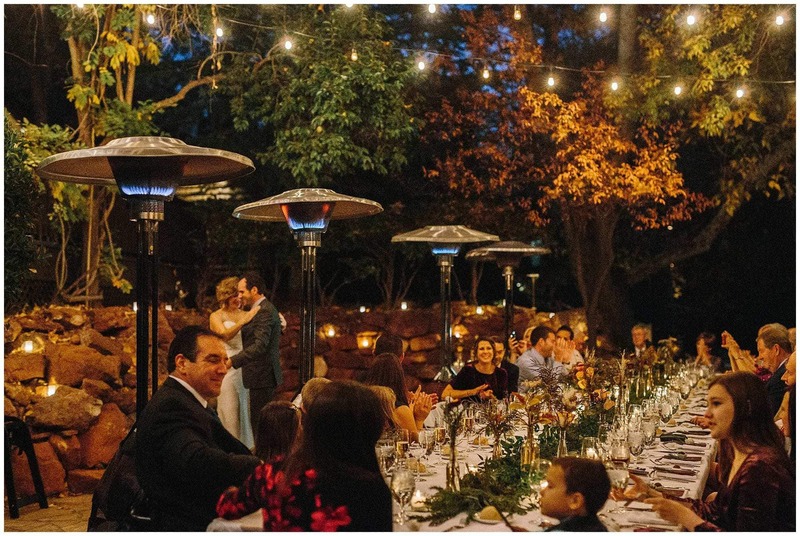 This is why I love love love small intimate gatherings is because everyone can fit around ONE table. 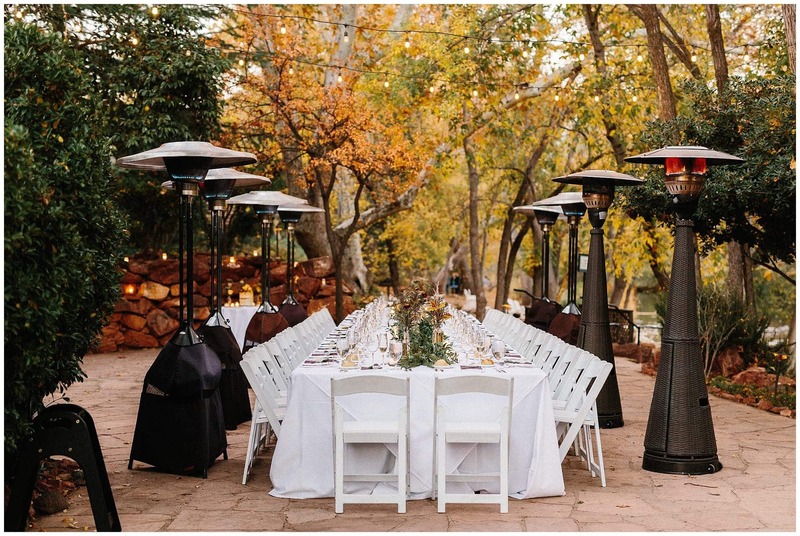 Maybe it’s all the chairs in a row lined up waiting or the plates awaiting to hear good long conversation for hours. 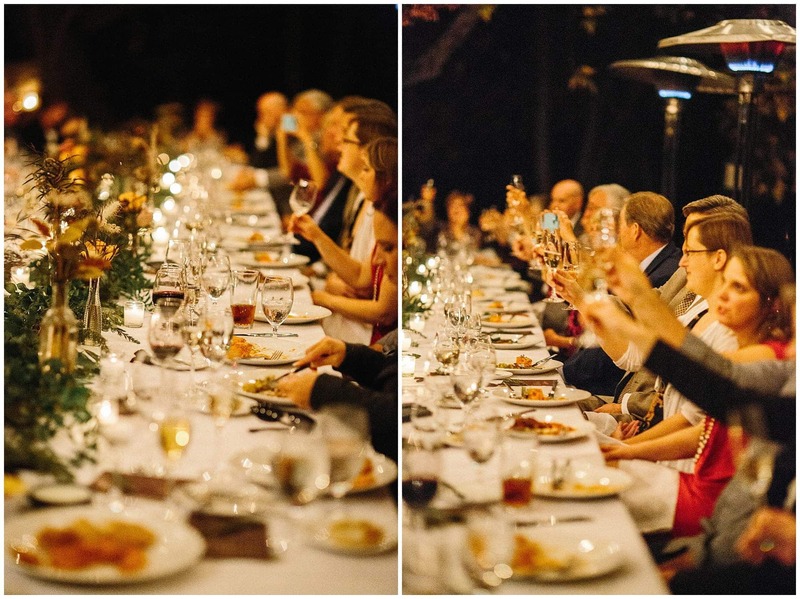 But I do know something special happens when there is time spent at one long table. 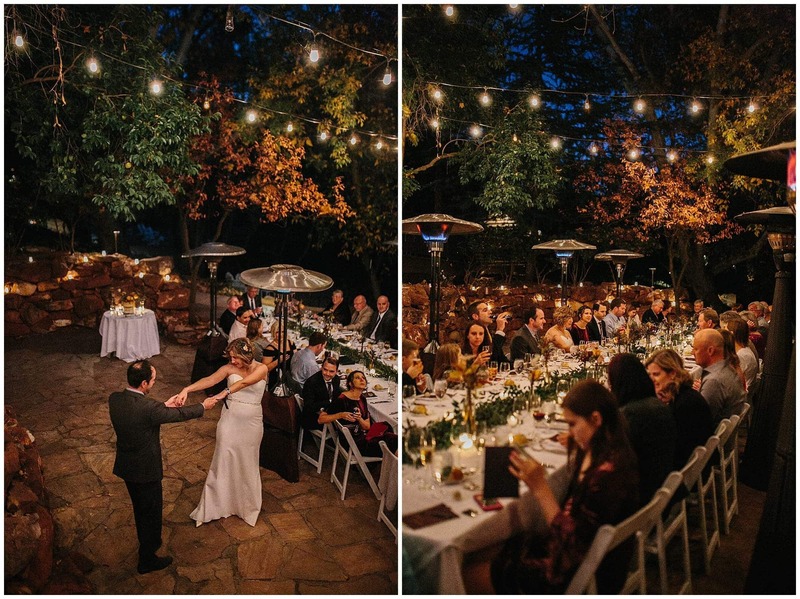 For hours Cindy and Mark’s family and friends, from all over the country, enjoyed a long wonderful meal to celebrate the day two became one. 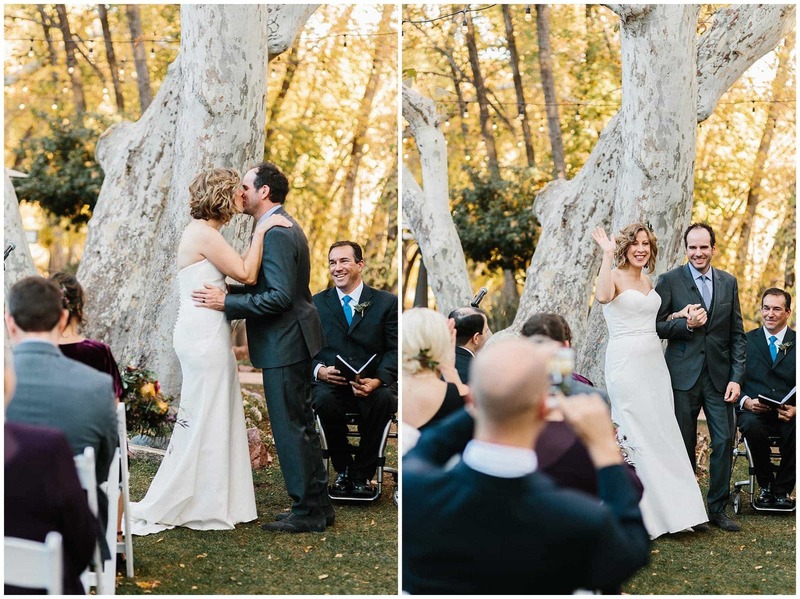 it was, indeed, a wonderful day and you have preserved it for them and us beautifully.